The demand for diversified and hassle-free digital assets makes it a growing industry, wherein the cryptocurrency trading indexes become a lucrative product for investors who are willing to mitigate market uncertainty. 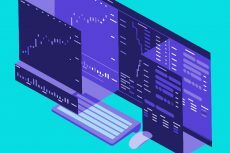 Many cryptocurrency platforms eager to occupy the unveiled niche has spent their funds on the development of unique trading offerings that decrease the cost of traditional token trading and as a result attracting more investors. 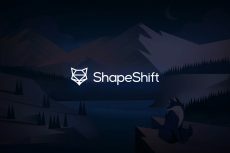 Yet another giant of cryptocurrency trading this week has announced the launch of its own cryptocurrency index fund. One of the largest exchanges in the world, OKEx introduces a new product called OK06ETT that once being implemented will give investors an access to a basket of six cryptocurrencies through a convenient fund, shares of which will trade on the exchange against other cryptoassets. According to the claims made, the OK06ETT will be ready for use, starting Tuesday, June 5th, 2018. The crypto index fund will replicate the performance of major cryptocurrencies that are currently available on the OKEx platform including Bitcoin (BTC), Ethereum (ETH), Bitcoin Cash (BCH), EOS and OKB – which is an OKEx-based utility token. The coins will all be traded against USDT, a dollar-pegged token issued by a cryptocurrency startup Tether. The eligible criterion for tokens to be added to the OK06ETT index is a benchmark of at least 10 percent of 30-day average trading volume against Tether (USDT) on the platform. 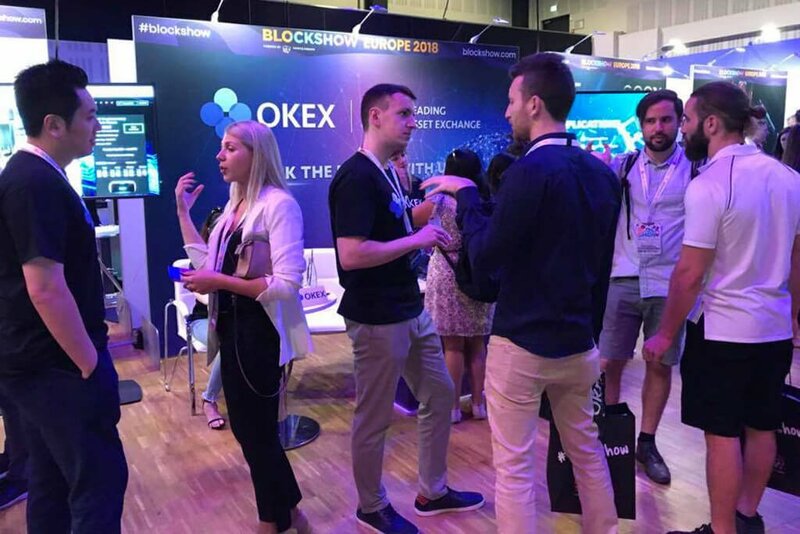 However, OKB is a constituent token of OK06ETT by default, a company representative said. The OK06ETT guideline reveals investors’ ability to redeem the fund for the underlying assets that consequently prevents its share price from diverging too far from the fund’s net asset value (NAV). Redemption for either USDT or the underlying will incur a 0.2 percent fee. 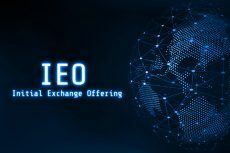 However, the OK06ETT fails to be the first product of its kind, as the Asia-based exchange Huobi has recently rolled out an extremely similar product called the HB10 Index that also offers shares in the form of baskets. Similar to Huobi’s ETF, OK06ETT will not be limited to accredited investors only, it also welcomes retail contributors who are able to trade on OKEx with the minimum investment of approximately $100. Notably those users from the U.S. and all its territories are not allowed to trade on both OKEx and Huobi while Chinese investors have full access to the platforms’ crypto portfolio. Following China’s cryptocurrency trading ban in 2017, the offering also prohibits participation from investors in Hong Kong, that is ironic since OKEx current headquarter is located in Hong Kong. As previously reported by Coinspeaker, Coinbase and Grayscale Investments have recently joined the list of investing firms providing closely related services. However, the advantage with OK06ETT is its feasible investment minimum as the latter two firms have heavy limits set – $50,000 for Grayscale and $250,000 for Coinbase whereas only accredited contributors are eligible. Nevertheless the conventionally-structured funds provided by Coinbase and Grayscale Investments can be held in tax-advantaged accounts, therefore it eventually may be added to over-the-counter (OTC) brokerage platforms, which would allow retail investors to purchase shares, though these shares would most likely trade at a steep premium to their fund’s net asset value (NAV). 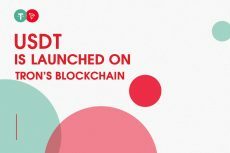 Ultimately as the crypto market continues to hold its stance and the number of unexperienced consumers interested in dipping their toes into crypto investments doubles on daily basis, it is obvious that similar products and services like that of the OK06ETT will definitely make its way.